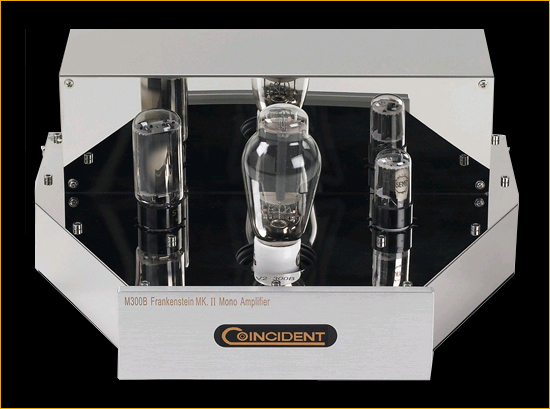 Coincident is thrilled to introduce a special, once in a lifetime audio component of unparalleled design, build quality and sonic performance.  The Turbo 845SE - 25th Anniversary Limited Edition Amplifier is a celebration of the 25 years since Coincident was established. 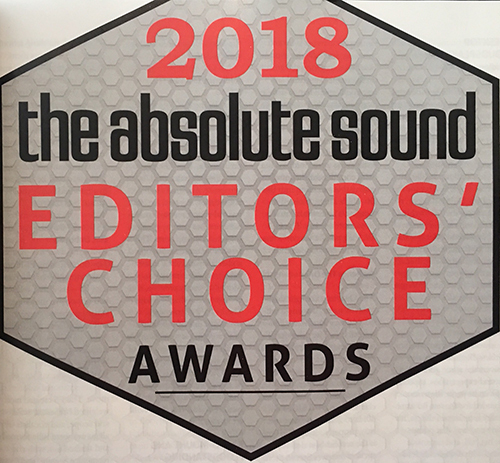 The Turbo 845SE is the culmination of more than 2 decades of painstaking research and development into all amplifier technologies and modes of operation. 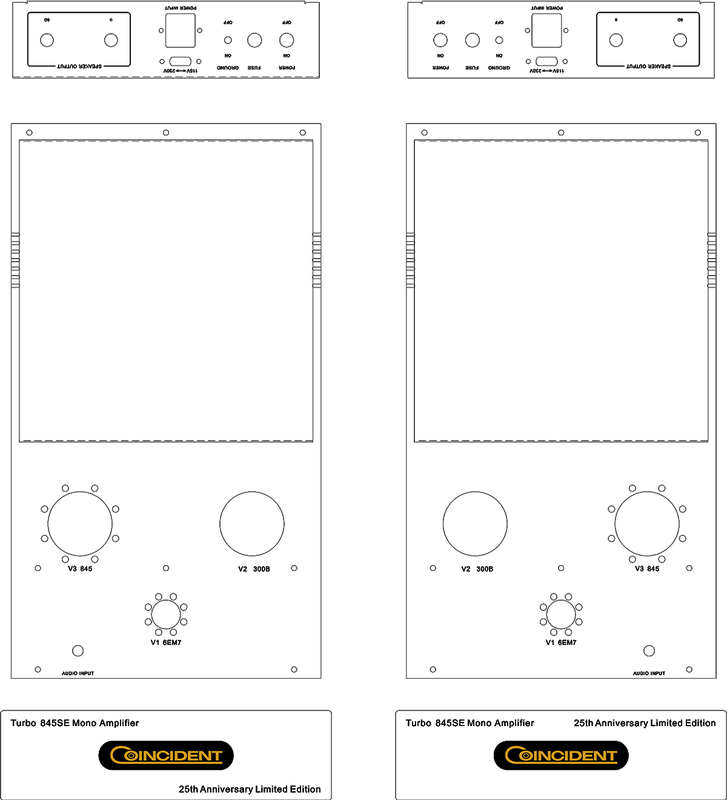 The goal - create the most transparent amplifier whose flaws are so negligible as to be essentially indiscernible and simultaneously be capable of driving virtually all high performing speakers. The result was single ended operation, using directly heated triode tubes- maximizing harmonic completeness, revelation of low level detail- coupled with power delivery that would not compromise real world dynamics, low bass extension nor diminish the impact, weight and authority experienced in a live music environment. These amplifiers were created with absolutely no holds barred, to be state of the art with no regard to cost. The Turbo 845SE Monos represent a breakthrough in amplifier performance. 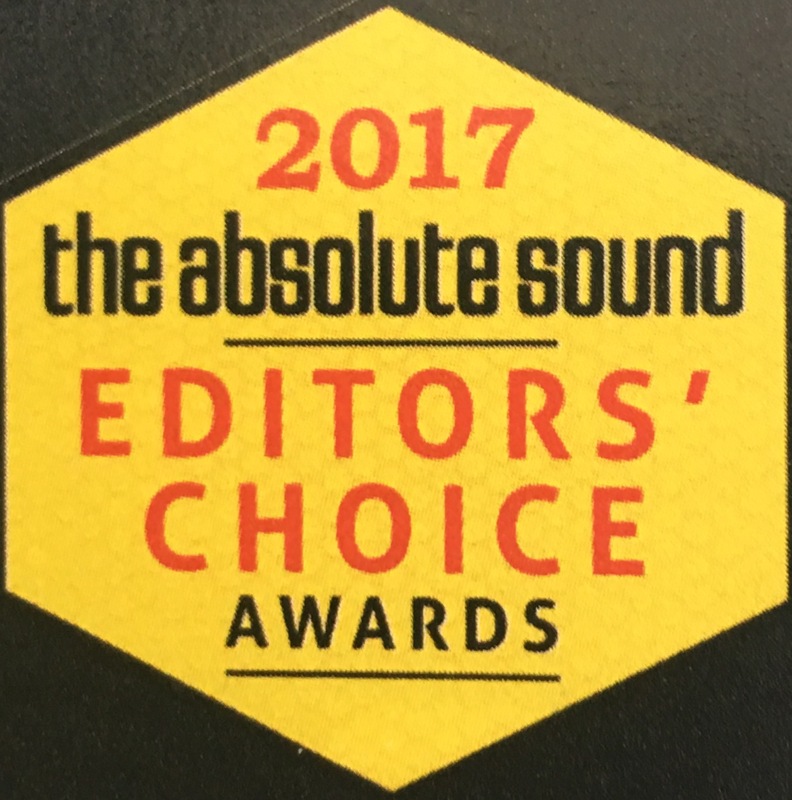 The Turbo 845SE Monos, remarkably, as all Coincident components, also represent the finest value in all of high end audio. The Turbo Monos will be a limited edition restricted to the sale of 25 pairs. Once they are gone, there will not be any further offered for sale. They are destined to become a collector’s classic. 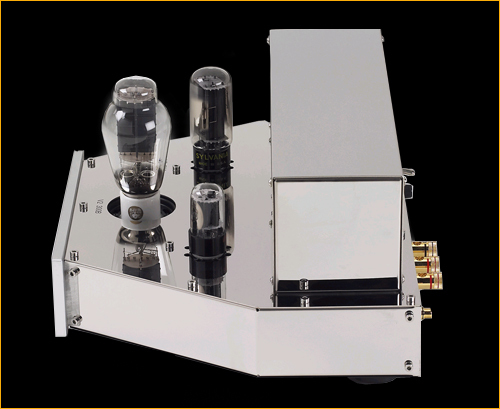 Due to the impeccable hand crafting, finest state of the art components, and massive power supply energy storage, (975 Joules), the Turbo Monos are not only the most accurate, transparent, harmonically complete, and full range SET tube amplifiers, they are fully capable of driving virtually any speakers of 84 db sensitivity or more to concert hall levels with ease. While rated at 28 watts RMS, peak levels of 100 watts is available with virtually no distortion or compression. 1. Power Supply - The power transformer has been enlarged by 50%. Much improved insulation and winding techniques result in noiseless operation, and a 40% reduction in generated heat levels. Filtering and energy storage has been increased by a whopping 70%. The sonic improvement is substantial- deeper, more impactful lower frequencies, wider and the ability to drive a much wider range of speakers without strain. Distortion levels at high SPLs and low frequencies has been reduced by 35%. Furthermore, the large power supply has now been isolated from the sensitive input circuitry resulting in the elimination of electromagnetic interference. 2. Chassis - Not only is the chassis 20% larger in order to accommodate the huge new power transformer, it has been stiffened and braced to reduce unwanted resonances. Sonically this translates to greater purity and transparency. The Dynamo has gone from weighing 22 lbs to 30 lbs. 3. Capacitors - Every single capacitor has been doubled in voltage capacity which provides bullet proof reliability and eliminates potential problems in areas afflicted with high AC line voltage that is prone to surging and/ or fluctuation. 4. 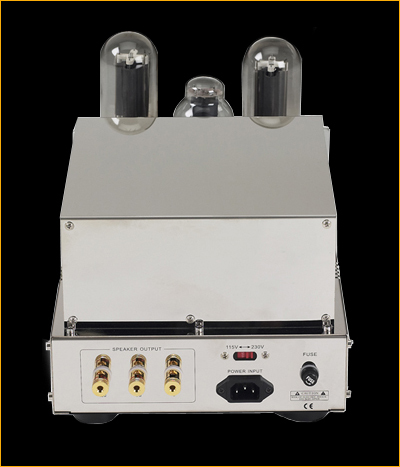 Tube Rectifier - The previously used instant on 5U4GB rectifier tube has been replaced with the soft start 5AR4. This provides a safeguard against excessive inrush current upon turn on. 5. Two Inputs - The MK III has now been transformed into a stereo integrated amplifier. Toggle switch selectable on the front panel are the 2 inputs. The overall improvement wrought by the MK. III is highly significant. From virtually eliminating noise so that the Dynamo can successfully be used with ultra high sensitivity speakers and increasing its power capabilities so that it can mate with a wider range of lower sensitivity speakers to unshakeable reliability in any environment to stunning performance enhancements that include deeper, punchier bass, greater transparency and purity overall, more expansive soundstage and greater extension and air in the treble all combine to create an amplifier that while is hard to surpass at $5000, is unmatched at its value laden price of only $1799 US. While the Dynamo 34SE MKII at $1499 US was considered the finest value in all of high end audio, all the huge and costly improvements incorporated in the MK. III with only a $300 increase in price, make the even more of an audiophile bargain. For those on a budget but who still demand top flight sonics and build quality, the Dynamo will prove to be a revelation. 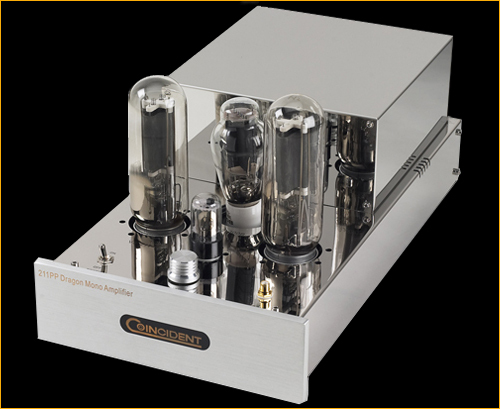 Single ended triode tube sound that belies its 8 watt power rating. Any 86 db sensitivity speaker can be powered with startling clarity and dynamics. Build quality not seen at twice the price. Perfect for those who want a simple compact set up or as a second system where true musicality is insisted upon. Hard to believe that this much performance and quality can be had for under $1800 US. Volume control and 2 inputs front panel selectable turns the MKIII into a stereo integrated amplifier obviating the need for a line stage and includes a highest performance headphone amp with phono jack conveniently located on front panel. - all electrolytic capacitors 50% over rated. - Separate HT fuse which protects the amplifier in case of 300B tube failure. - Coincident Statement internal wiring which enhances purity and transparency. 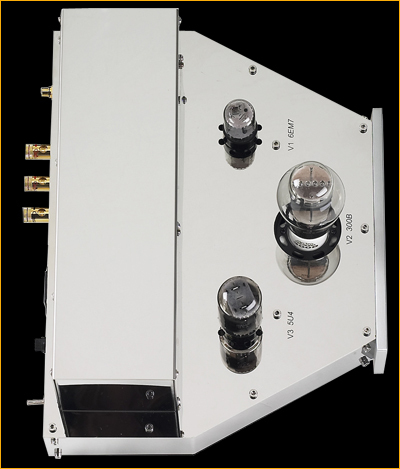 - Upgraded output transformers with a flat frequency response from 10 hz- 30khz. The Frankenstein MK III are even more transparent, with extended frequency range, enhanced dynamics, punchier, tighter bass and are absolutely dead silent.Perfect match with ultra high sensitivity speakers ( 100db or higher) due to the total absence of residual noise. -Input and rectifier tubes are the best NOS American. 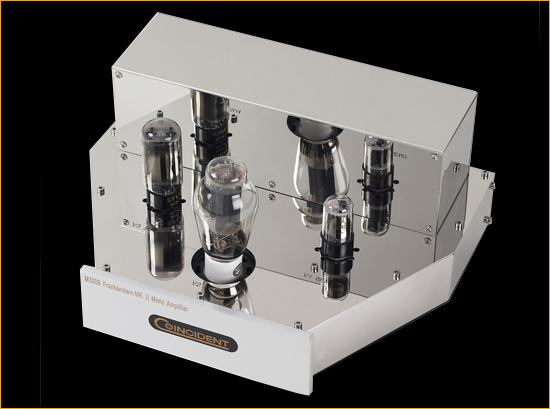 Comes standard with the finest quality, tested and matched Psvane 300B tubes. 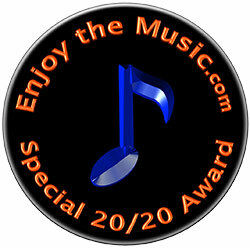 Others available at special discount pricing. These amps represent a sonic breakthrough. Their transparency and absence of an electronic sound set new standards. Mated to the appropriate speakers, they will prove to be a revelation. They easily drive every Coincident speaker model. Output Impedance: 8 ohms- Optimized for 8-16 ohms. Gross Weight: 19 Kgs- 41.8 lbs. Net Weight: 17.5 Kgs - 38.5 lbs. stability. Additionally, the Dragon is now virtually noiseless. It is incredibly quiet which is a remarkable feat for an amplifier this powerful operating at such high voltages. Sonically there is an improvement from top to bottom. The bass is tighter, deeper and punchier. The mids and highs are more transparent and the soundstage more expansive. Due to the reduction in noise, overall revelation of low level detail is enhanced. 2. Chassis Rigidity - To accommodate the dual transformers of the MK. II Dragons, the chassis has been enlarged by 20%. The amplifiers are now 2" wider and 2" deeper and 1" higher. They now weigh 85 lbs, which is 20 lbs heavier than the previous model. The chassis is now more rigid which results in the virtual elimination of chassis induced resonances. The MK. II now utilizes 6 ceramic isolating feet to stabilize the unit. 3. The standard supplied 211 tubes will now be the exceptional Shuguang Pevane. They represent a marked sonic improvement over the previously supplied standard Shuguang. The Pevane is also more durable and reliable and runs 15% cooler. 4. AC ground lift is now included. This switch conveniently eliminates hum created by AC ground loops. The MK. 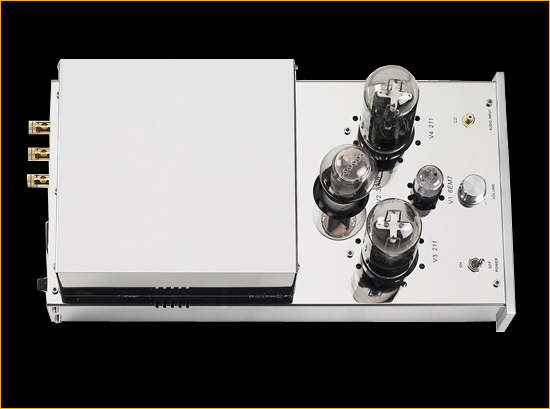 II Dragon is now the finest sounding, high power amplifier in existence. 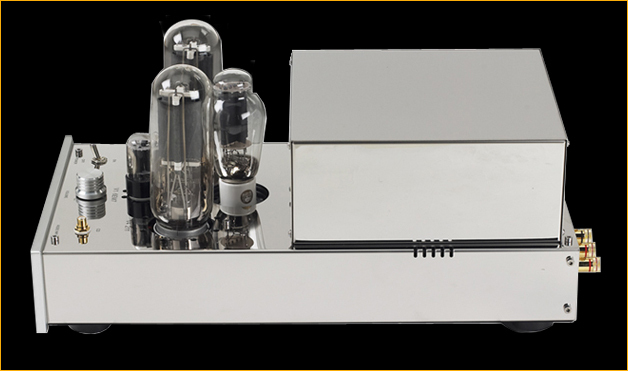 Its purity is within a hair's breath of the finest SET 300B amplifiers (the Frankensteins) yet its power delivery is awe inspiring. It also runs cooler and is exceptionally quiet. The purity, transparency and continuousness of a DHT SET but with the power, explosive dynamics, weight and impact of a huge push pull pentode amplifier - sounds mutually exclusive, not any longer. 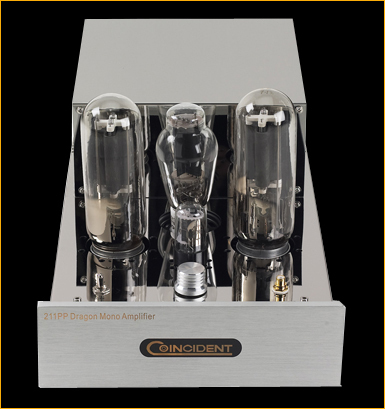 The 211PP Dragon mono amplifiers are such a creation. These amplifiers are absolute state of the art in terms of components selected, circuit design and execution and construction quality. 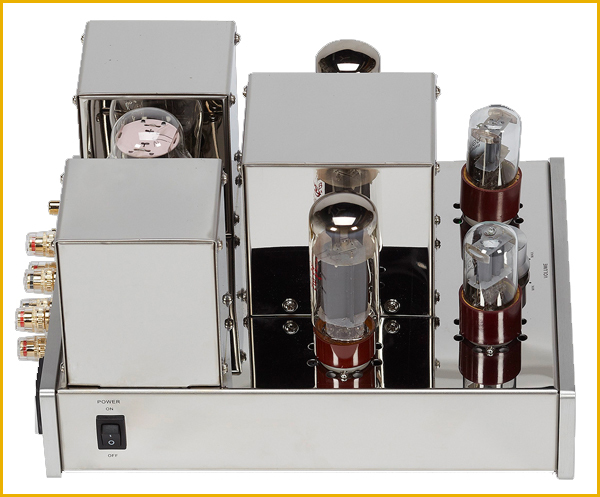 This is unique among high power, push pull DHT triode amplifiers. 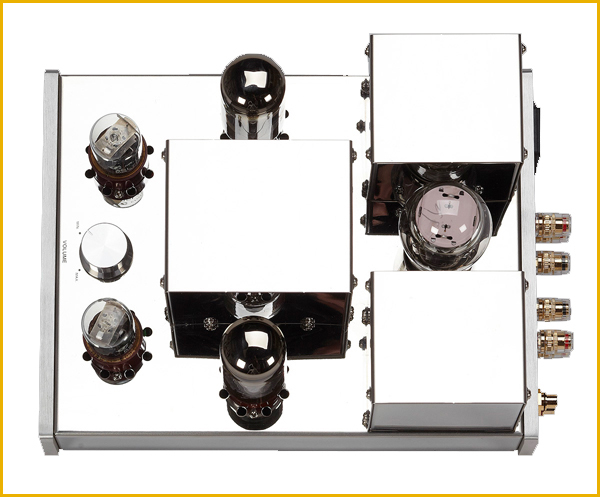 There has never been a high power, DHT amplifier built to this standard with sonic performance at this level. The Dragons are capable of driving even the most difficult speaker loads. Joules refers to the amount of energy storage that is in the filter capacity of the power supply of an amplifier. The higher the number, the better and the greater the headroom or power reserves that are available to power a given speaker.For example, 2 amplifiers may be rated at 28 watts RMS. However, when the output signal peaks above the 28 watt output, the amplifier with the higher Joule rating will be more resilient in avoiding clipping distortion and will possess the ability to provide greater headroom ( the difference between the signal peak levels and the amplifier’s clipping level). Peak power depends on the amplifier’s power supply ( energy storage). If the amplifier’s power supply has a bank of large filter capacitors, it can store energy that can be released during short peaks and avoid clipping or distortion. Therefore, the 2 amplifiers rated at 28 watts continuous output are not equal in their respective ability to produce the required peak signals.The one with the larger Joule rating will be more capable in accurately reproducing the peak signals without clipping. 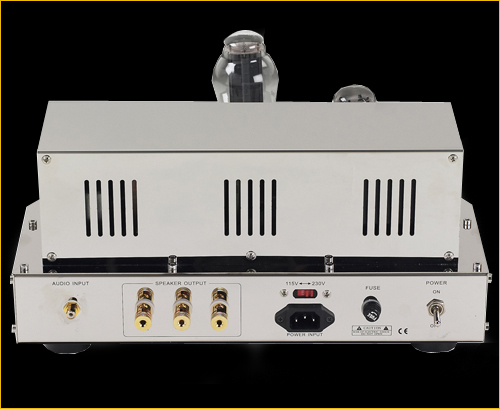 As the above clearly demonstrates, Coincident amplifiers are designed with massive energy storage capabilities (significantly using polypropylene filter capacitors exclusively) and as a result, sound much more powerful than their wattage ratings suggest.